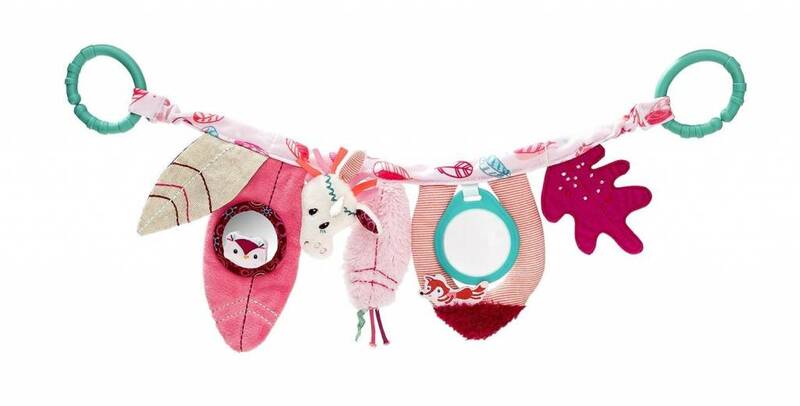 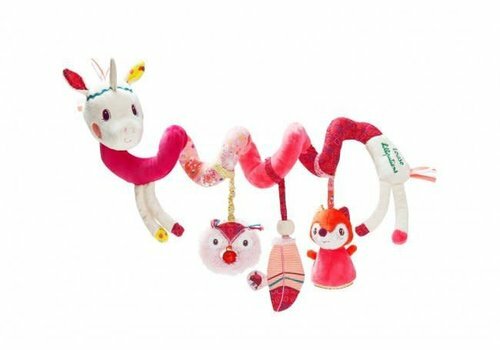 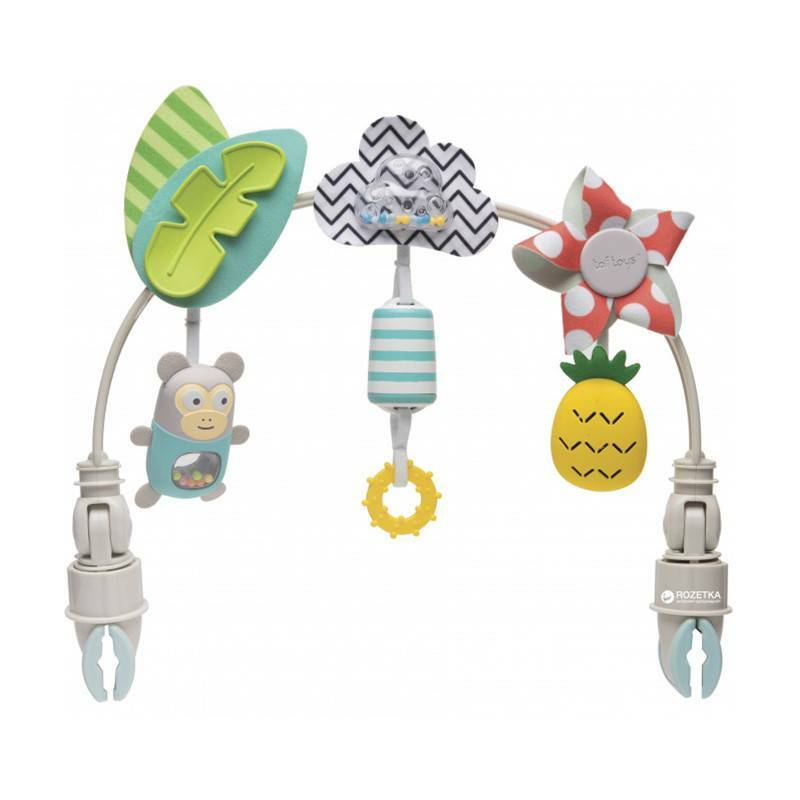 Let your baby play with no bright colored bells and whistles but with special Sleepyhead toys! 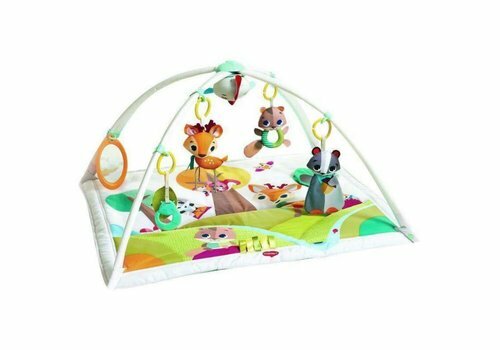 This way the children can fall asleep in their baby pod. 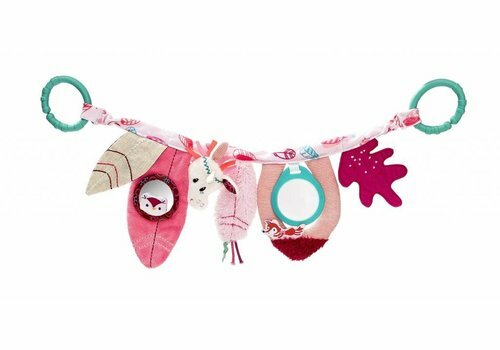 The Tiny Love playmat is a beautiful playmat for your child! 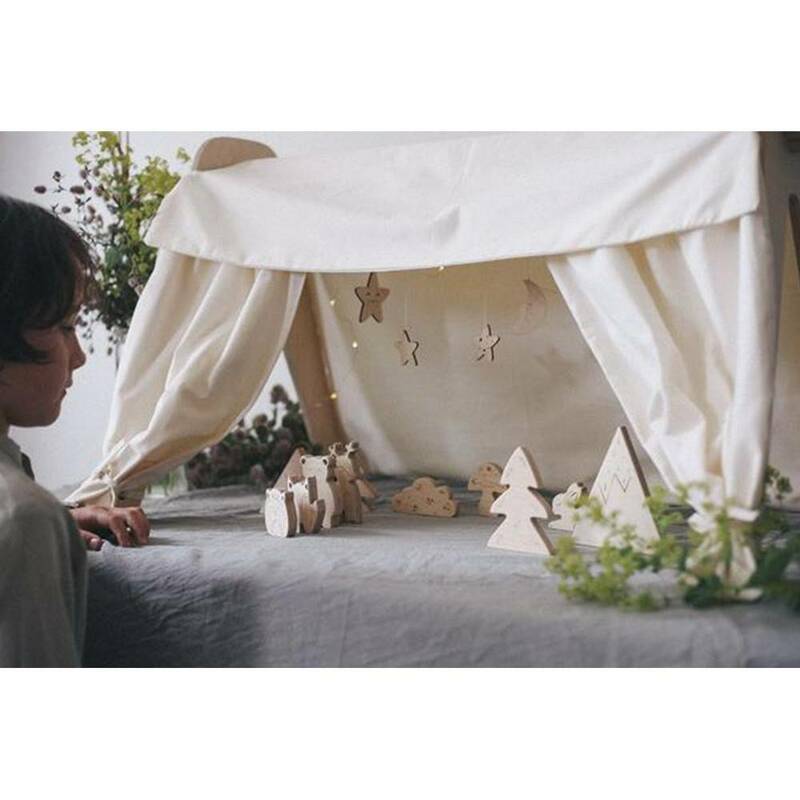 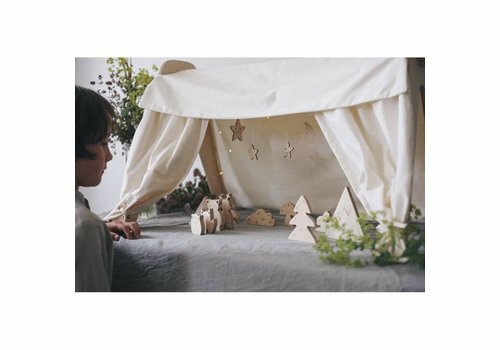 A playmat with a play arch stimulates the senses and development of your child. 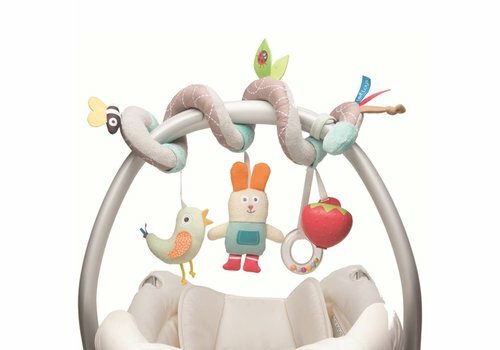 A nice add-on for your baby gym! 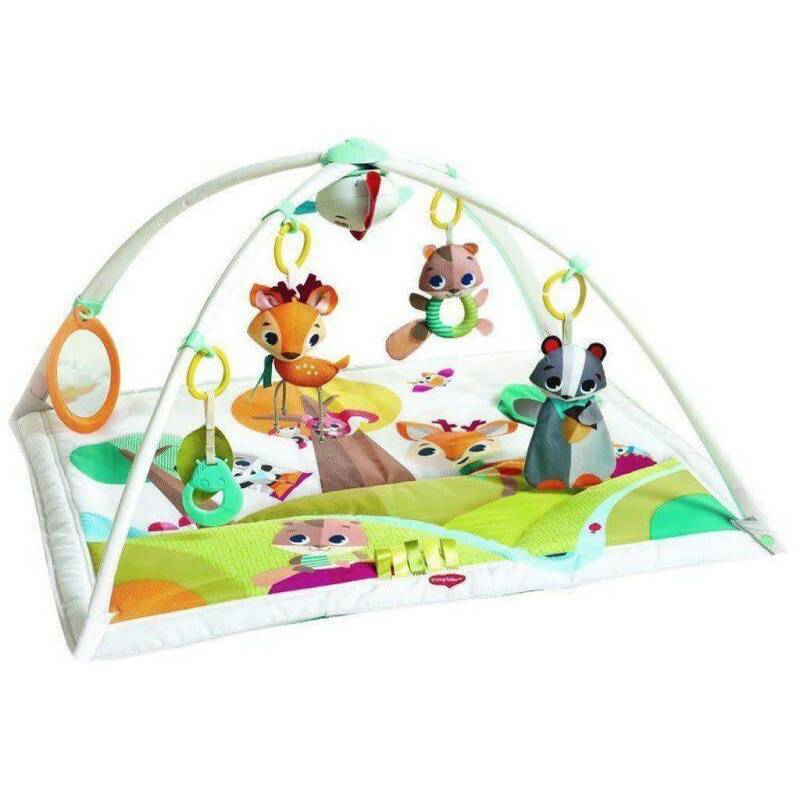 The Loullou Theatre Add On turns your baby gym into a playhouse for the cool characters of loullou. 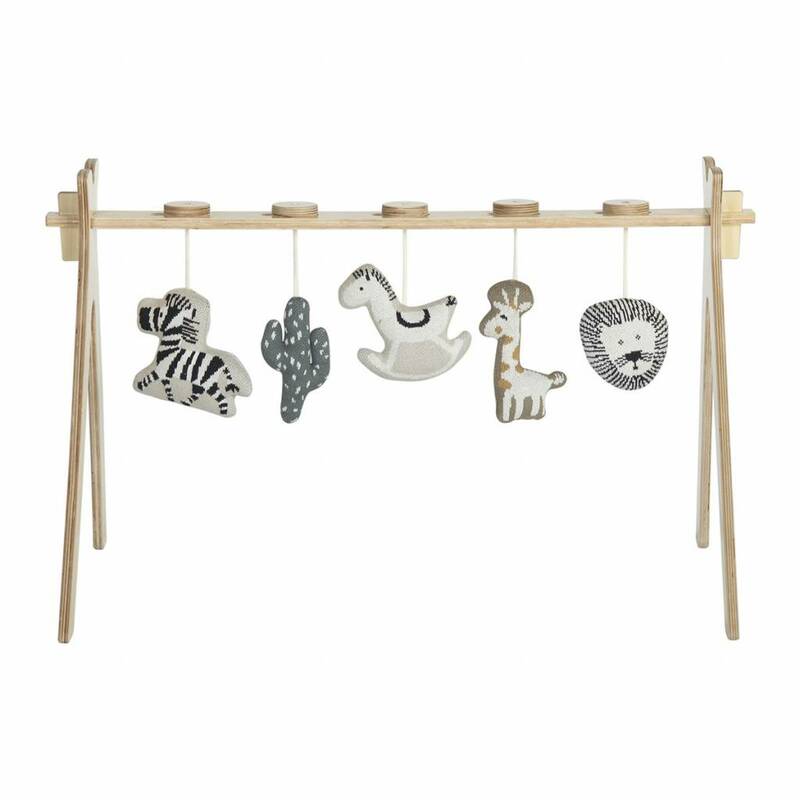 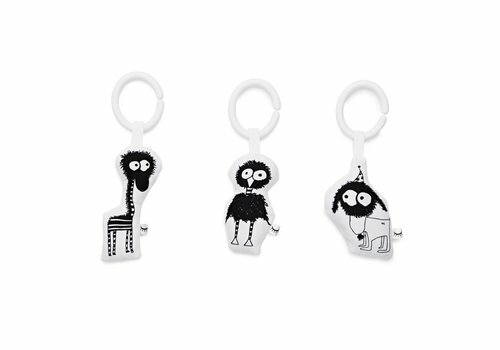 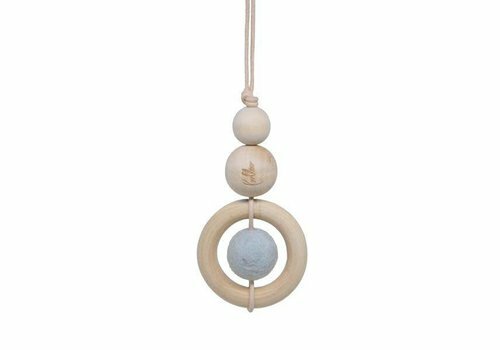 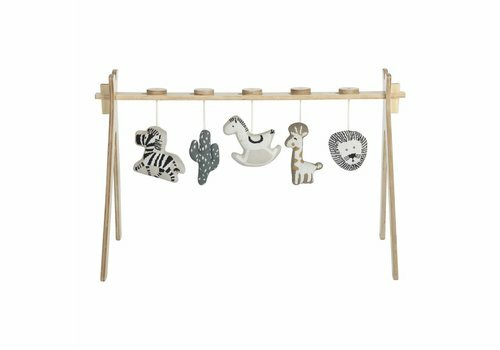 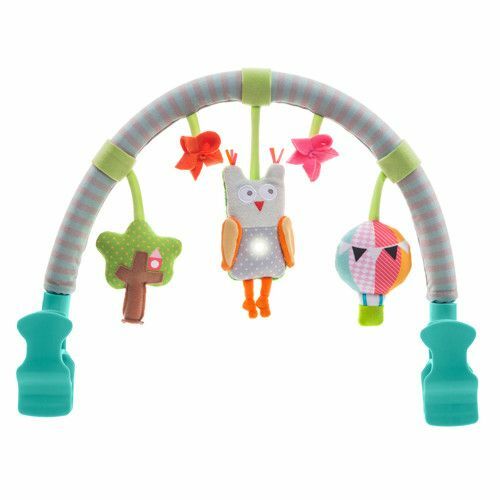 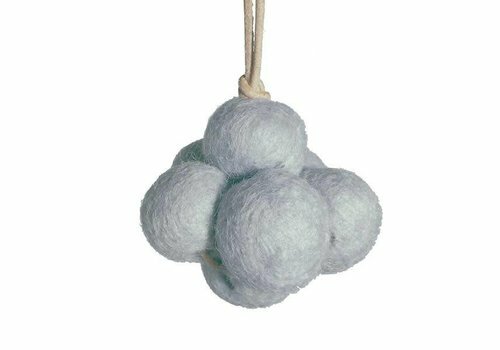 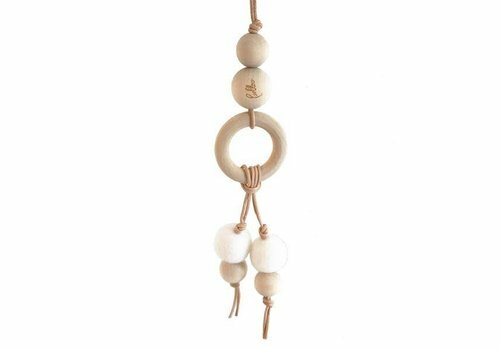 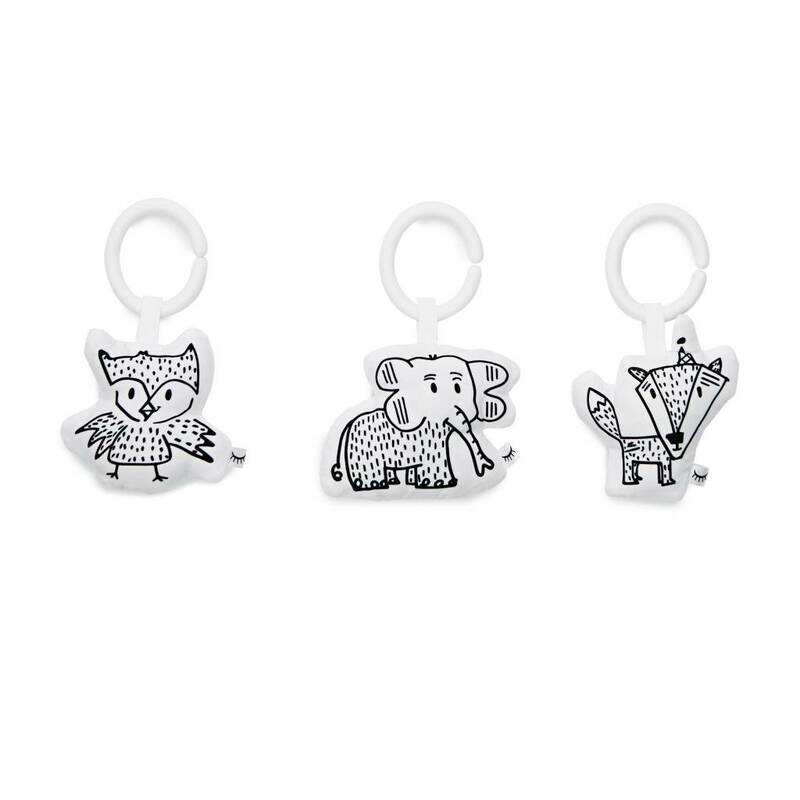 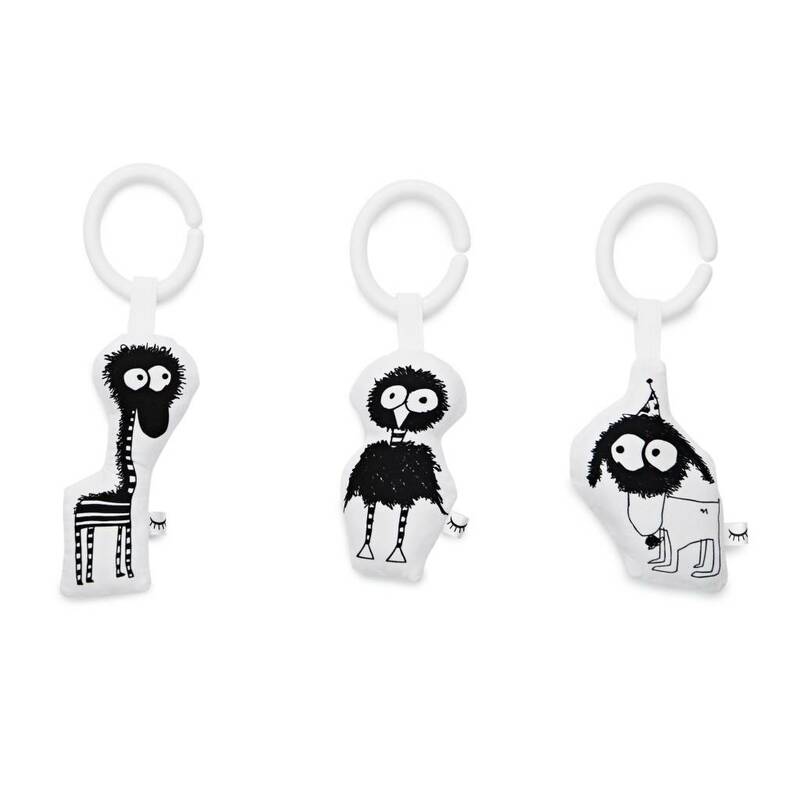 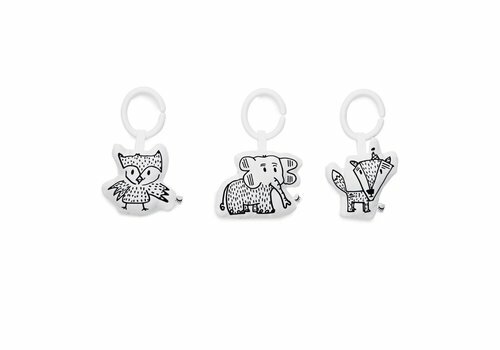 Set of 3 toys that you can hang on the activity arch of Sleepyhead. 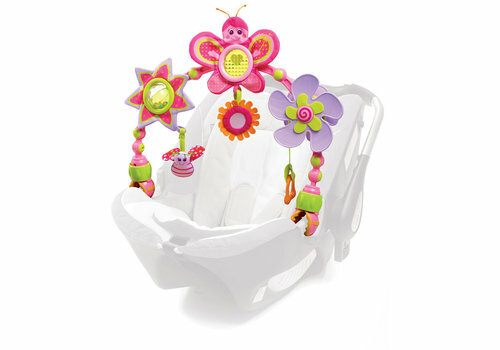 Make your babynest a real paradise for your child! 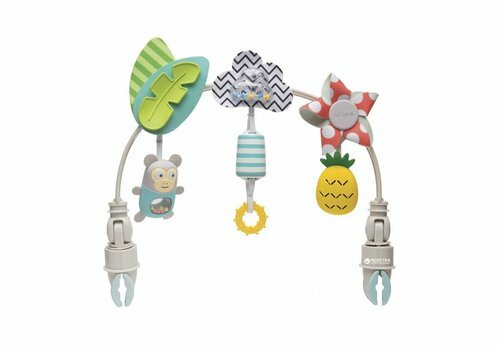 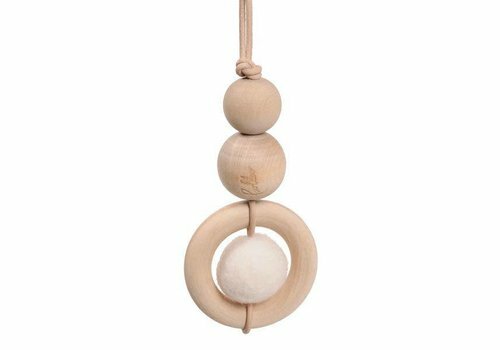 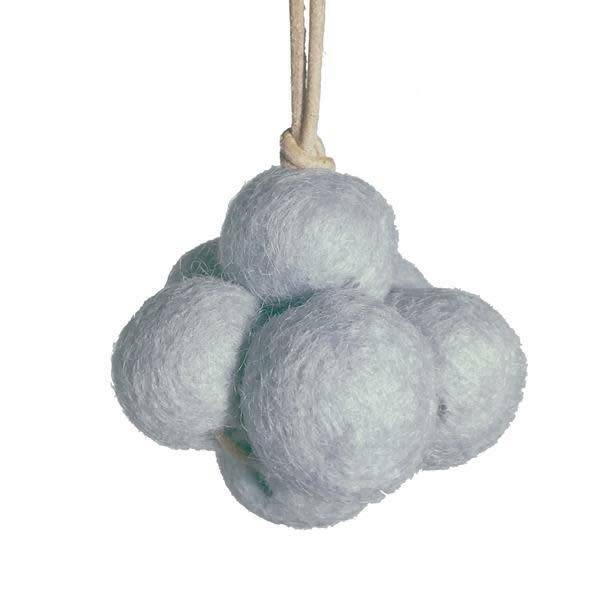 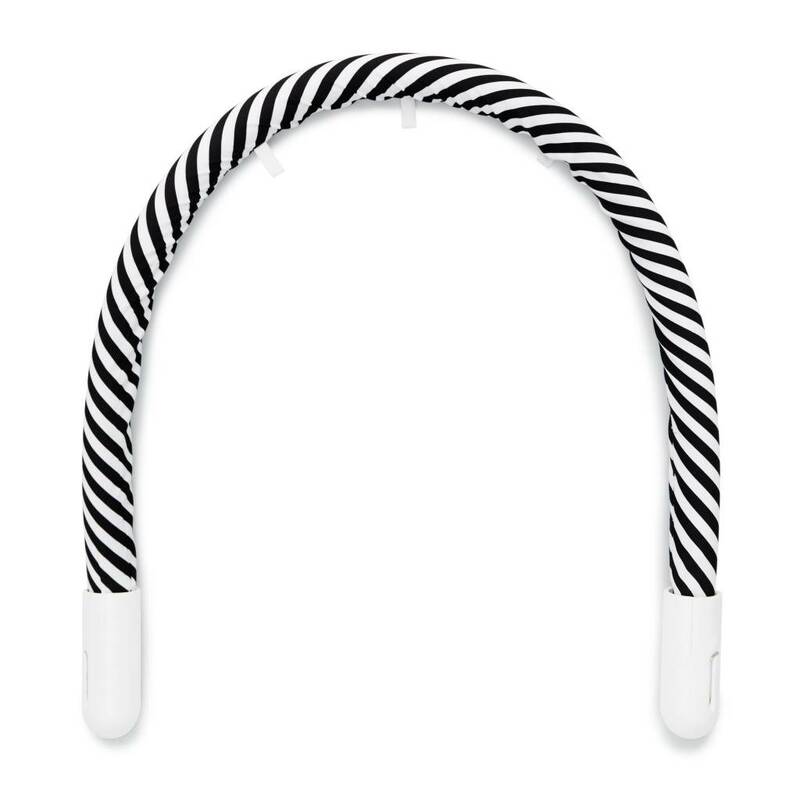 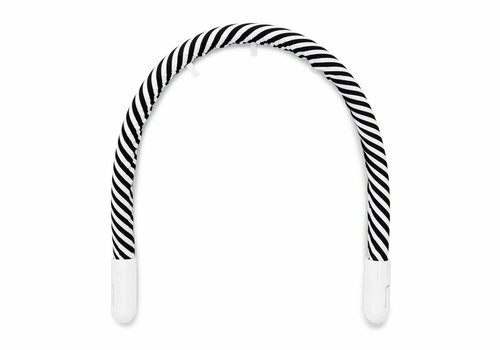 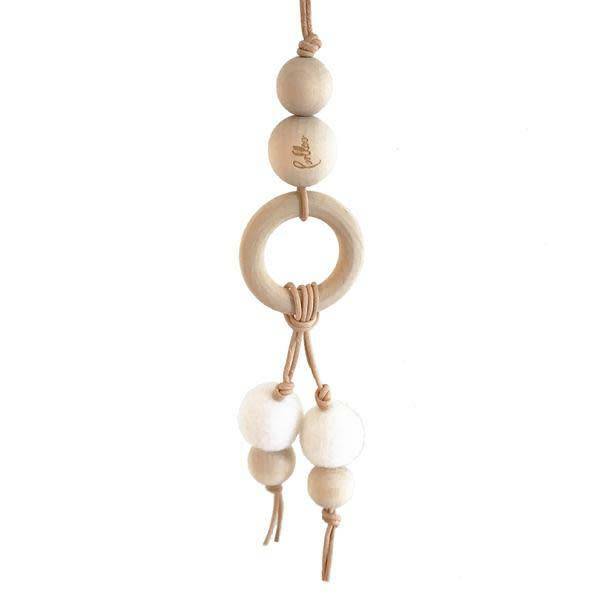 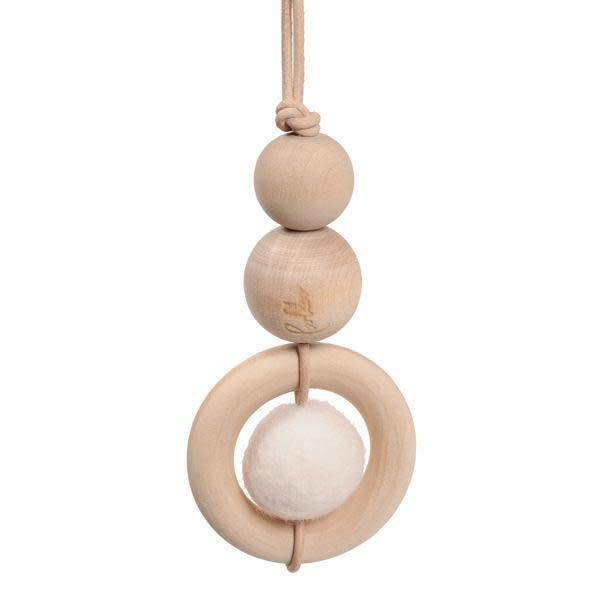 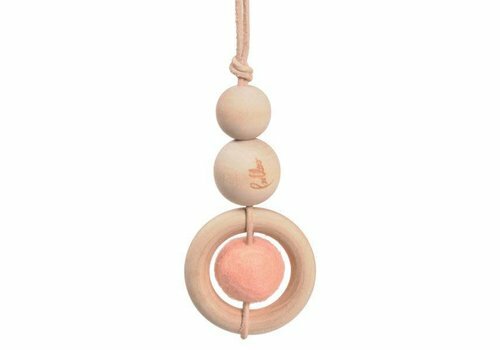 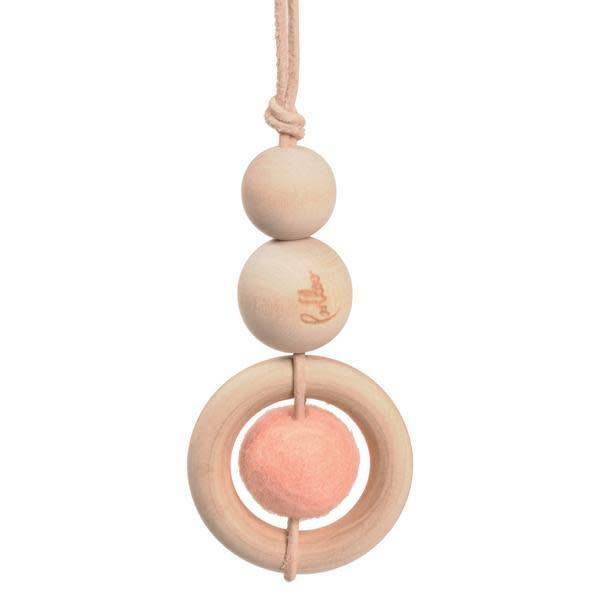 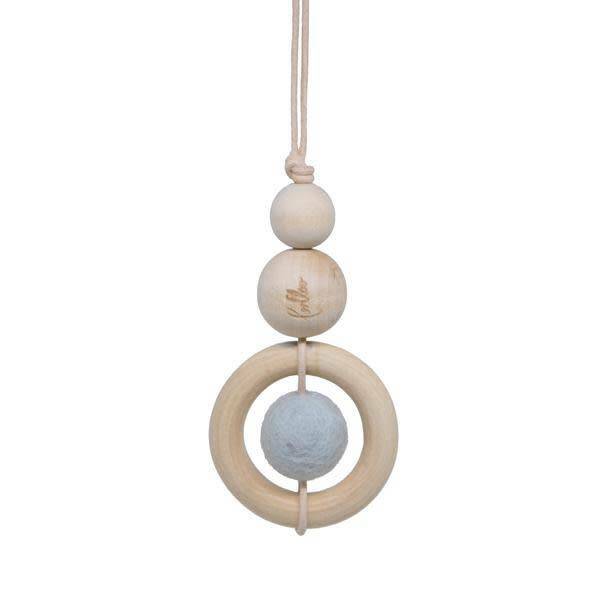 Attach this Loullou toy to the Loullou Baby Gym and let your baby feel and watch. 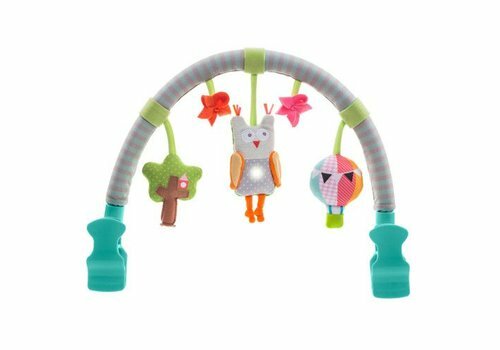 Stimulate your baby's motor skills with this wonderful baby gym and accessories! 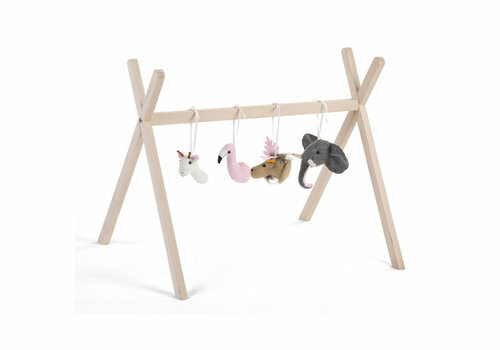 Set of different animal heads for the tipi play gym. The toys are easy to hang with the ribbons. 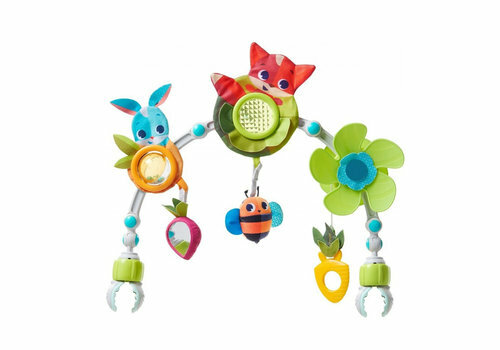 Every toy has a fine and different design. 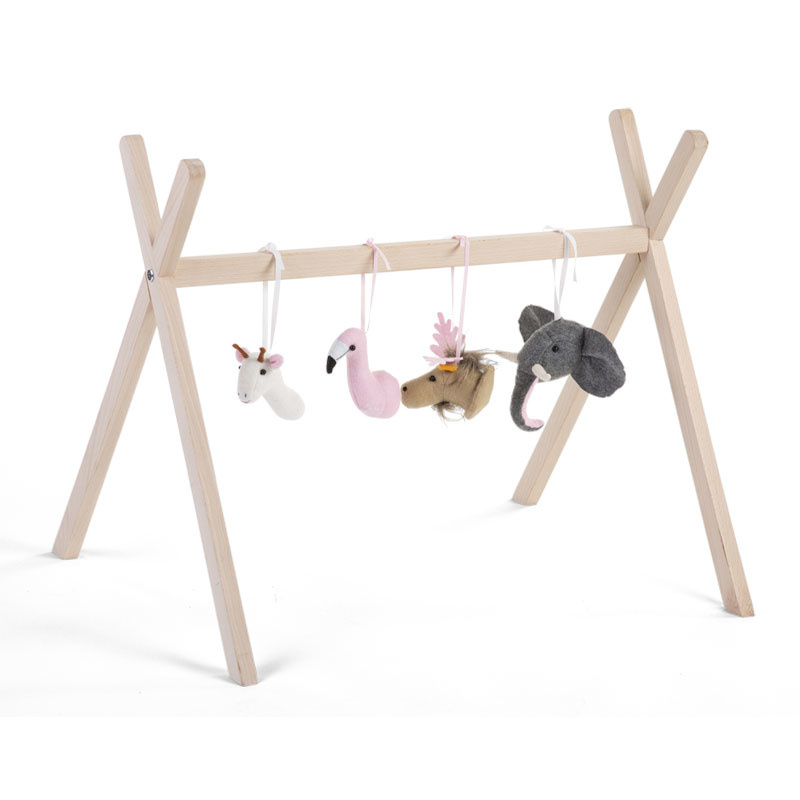 This Tipi play gym has a beautiful Scandic design and is made out of wood. 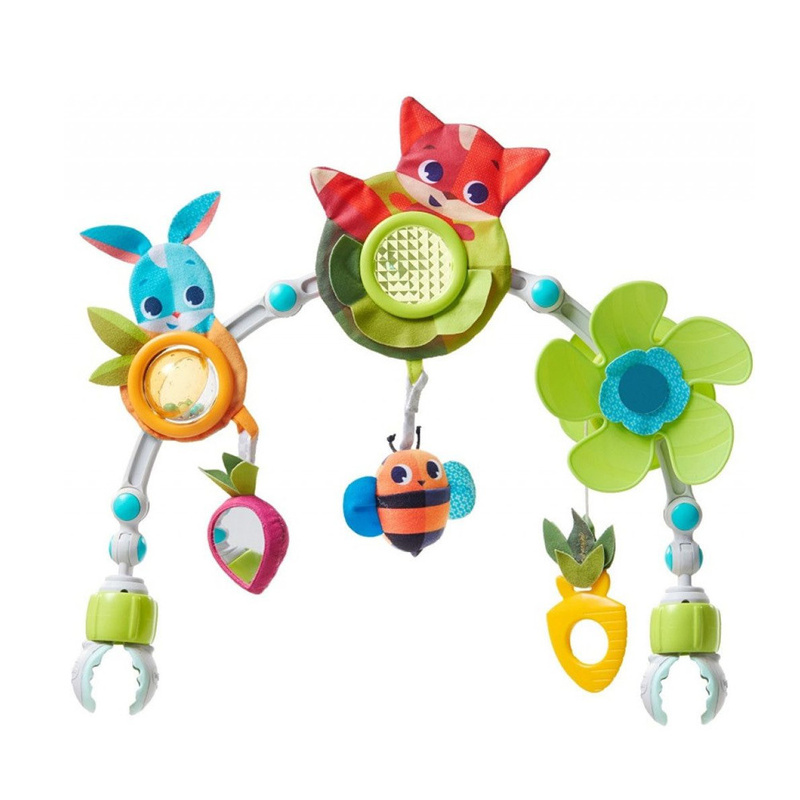 It is perfect for developing your little ones early motor skills. 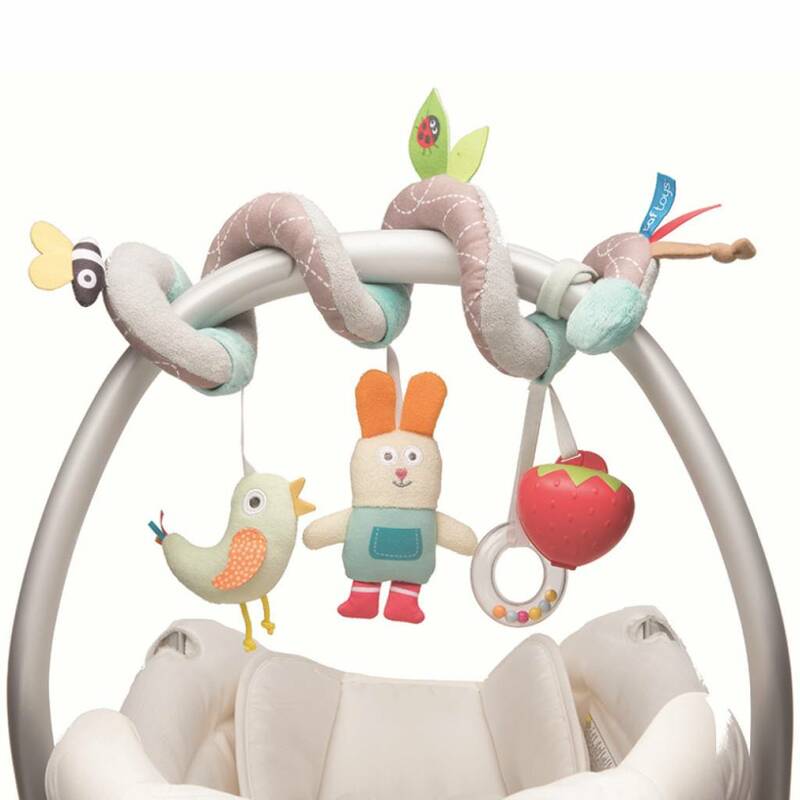 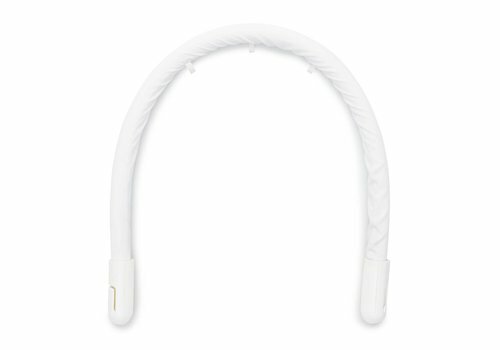 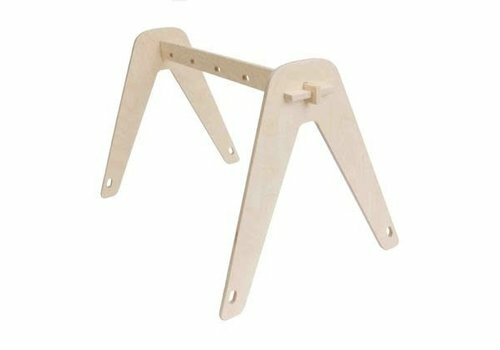 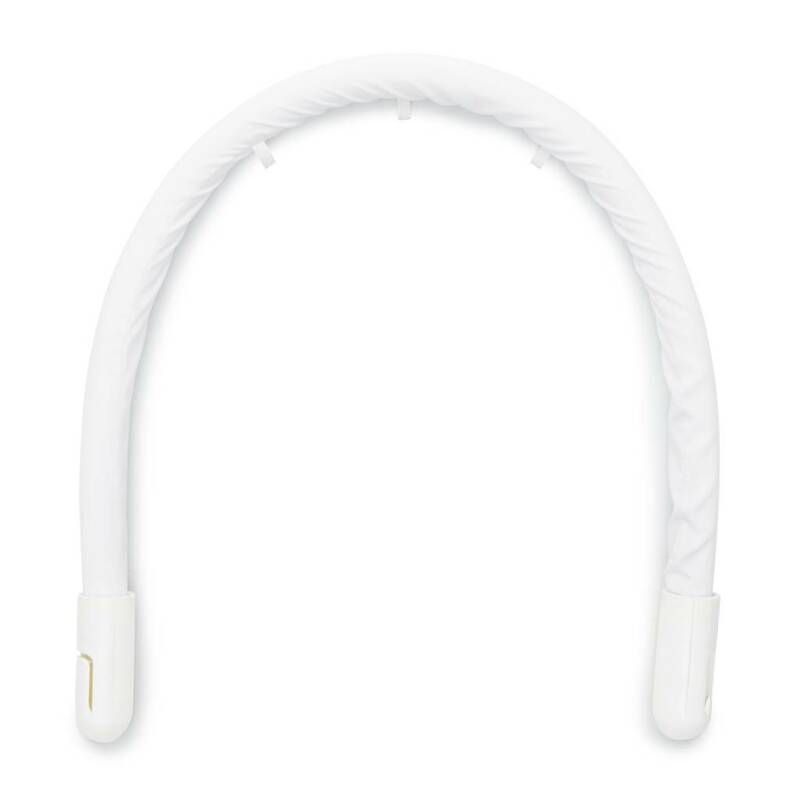 The Tiny Love play arch fits on car seats, strollers, travel cots, baby bouncers,... 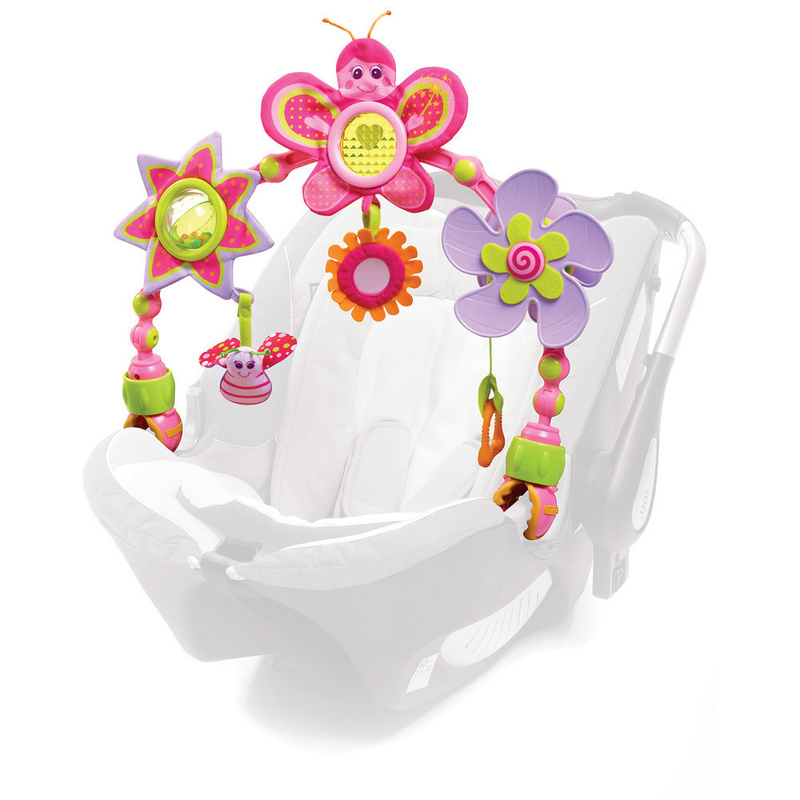 The bright colors stimulates the senses of your child!